Otto Warmbier was born 1994 in Cincinnati, Ohio. After graduating 2nd in his class from Wyoming High School, Otto enrolled in UVA in the fall of 2013. He joined Theta Chi in spring 2014. He passed away June 19, 2017 following his arrest and incarceration in North Korea. Following is a statement from Otto’s fraternity brothers Carter Levinson and Austin Simpson that captures Otto’s spirit and legacy. Here is a link to the University’s website. If you would like to stay up to date on plans for honoring Otto and other issues going forward, be sure to join the Alumni Facebook group. 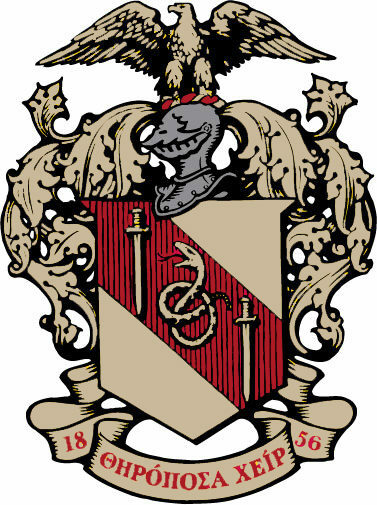 You can also search Facebook for “Theta Chi Xi Chapter Alumni”. Update: We have established a fund at the University of Virginia Alumni Association for the Theta Chi Otto Warmbier Memorial Fund. Click on the link to make a gift.